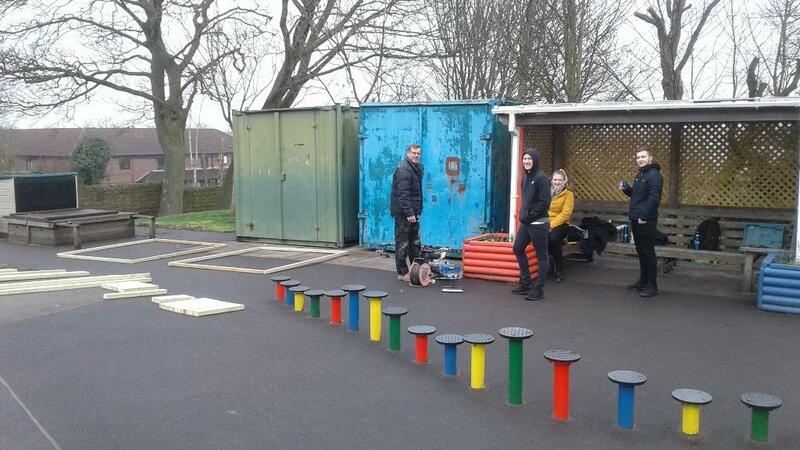 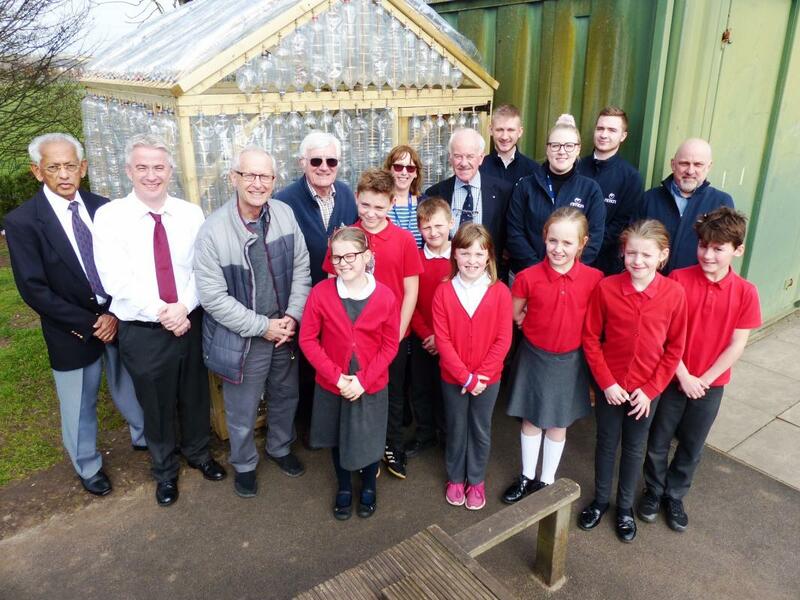 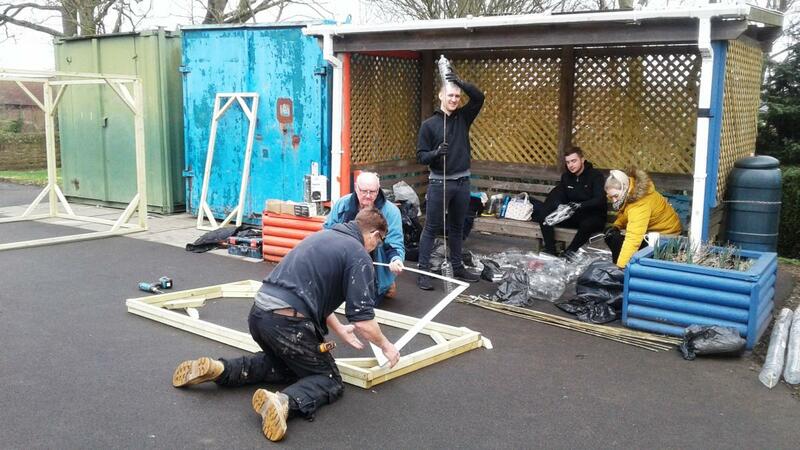 THE ROTARY CLUB OF SUTTON-IN-ASHFIELD HANDOVER AN ECO-GREENHOUSE TO CROFT SCHOOL MADE FROM RECYCLED PLASTIC BOTTLES. 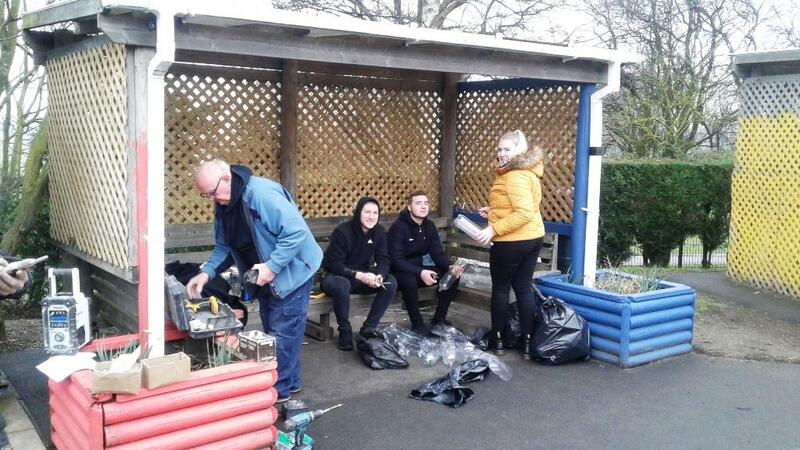 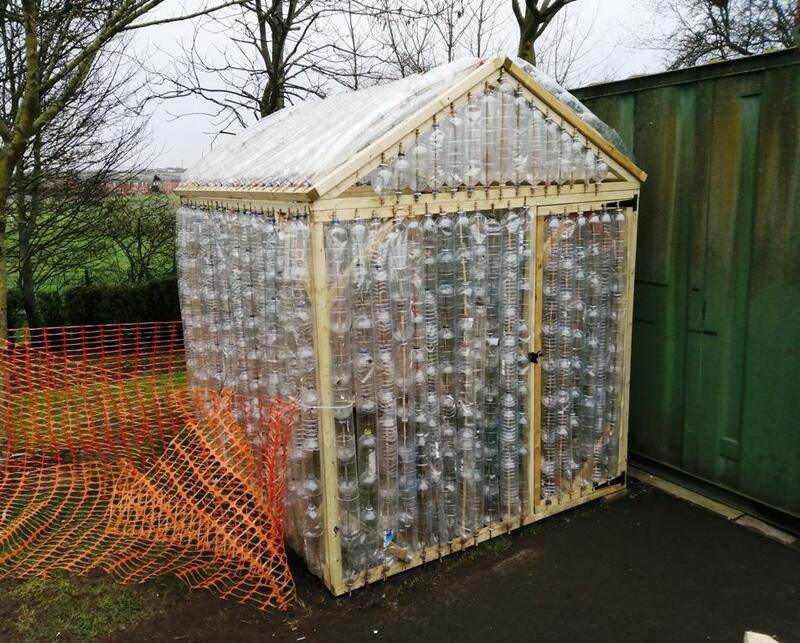 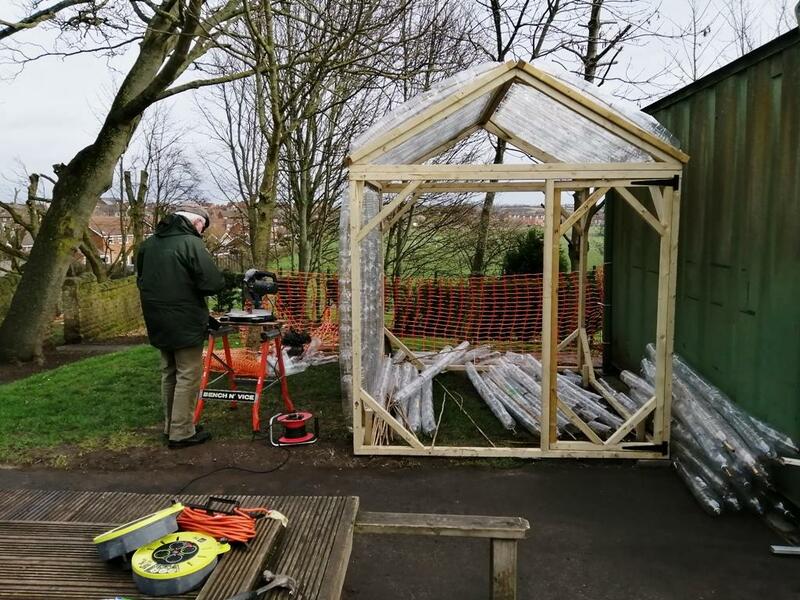 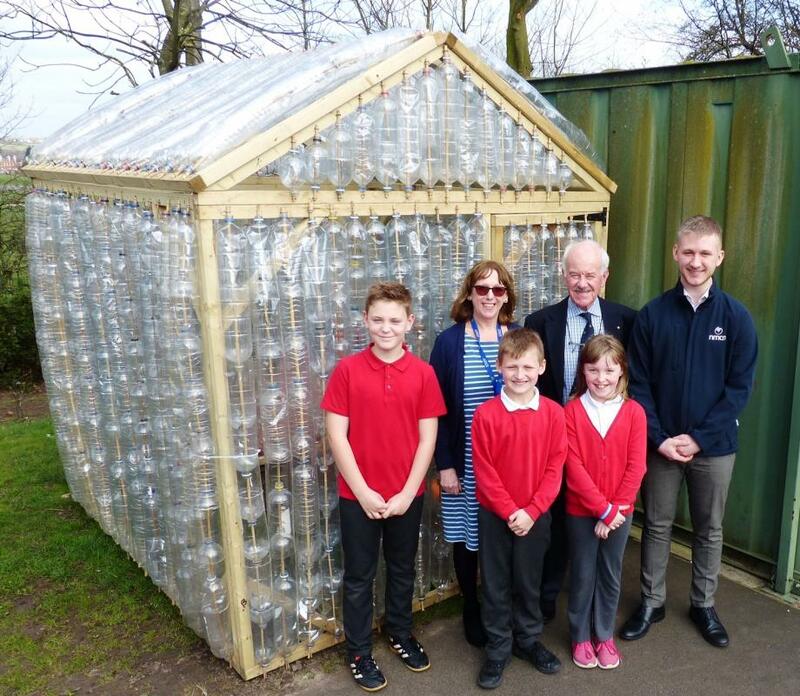 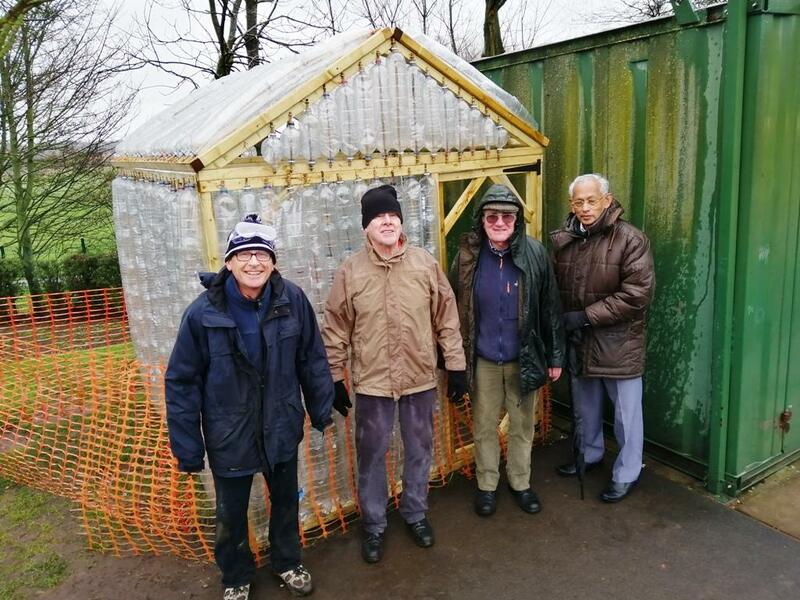 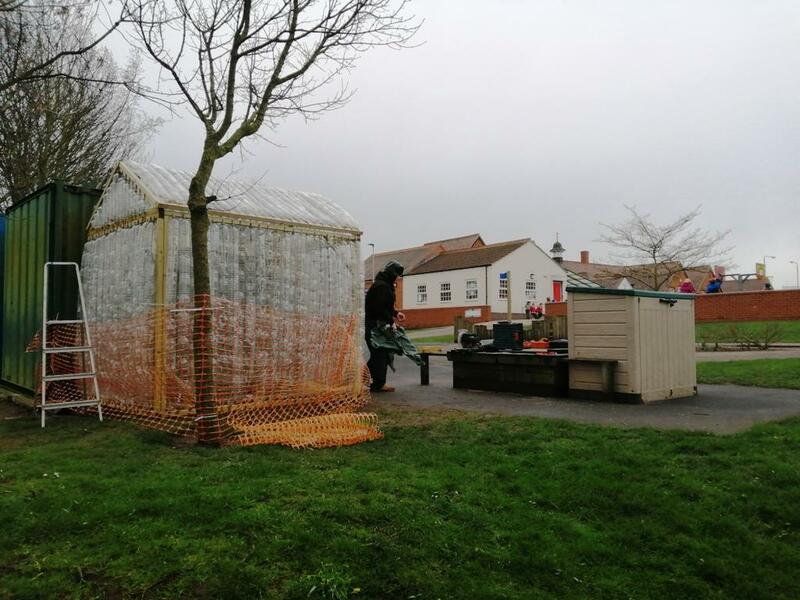 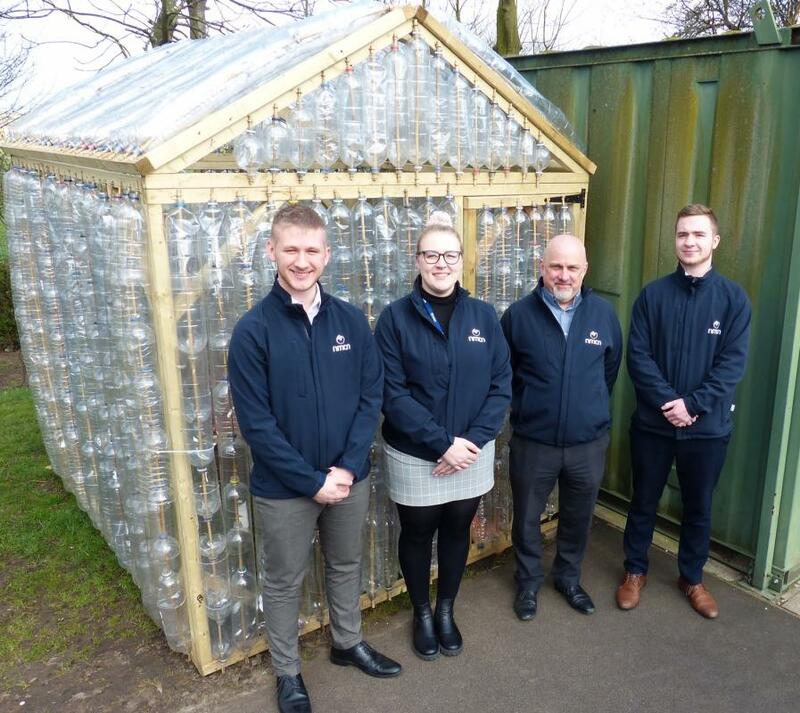 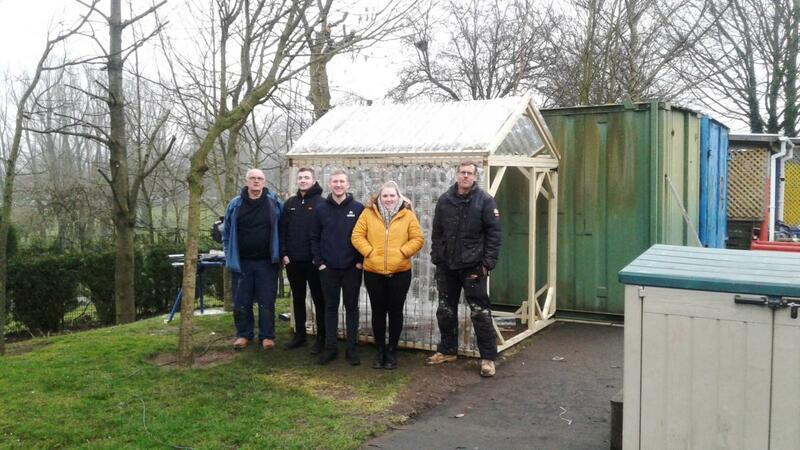 The greenhouse was built by members of the Rotary Club using a total of 1400 used plastic bottles collected by the children at Croft School to demonstrate a practical example of useful recycling. 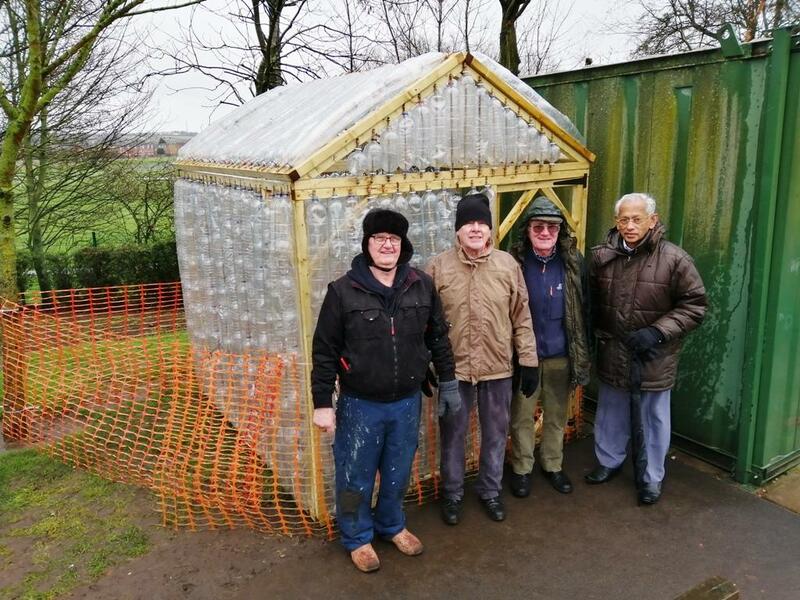 The bottles were fixed to a frame built by Rotarians from wood supplied by Wood Lane Timber Ltd.